Brierley Windows | 02476 491445 | Windows | Doors | Conservatories | Established over 20 years! 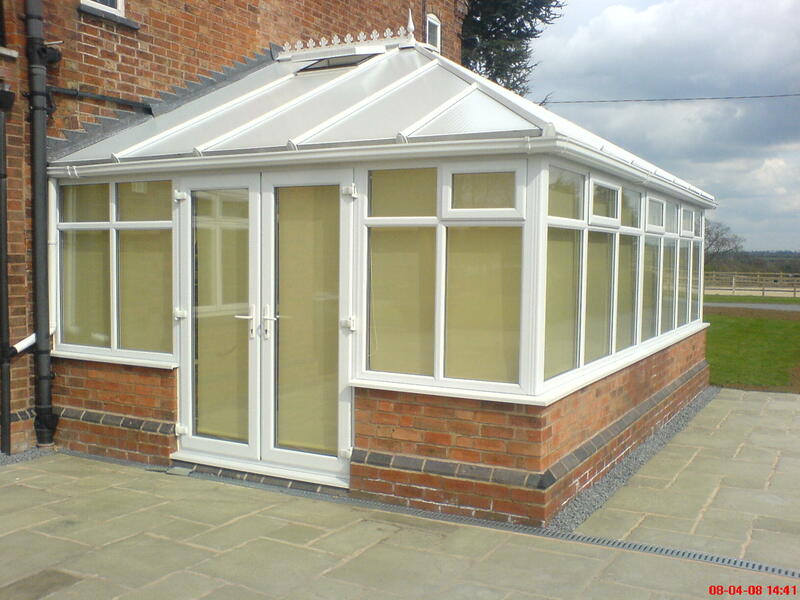 Brierley Windows Limited, have been established for over 20 years- with thousands installations within the Nuneaton, Bedworth and Coventry area. 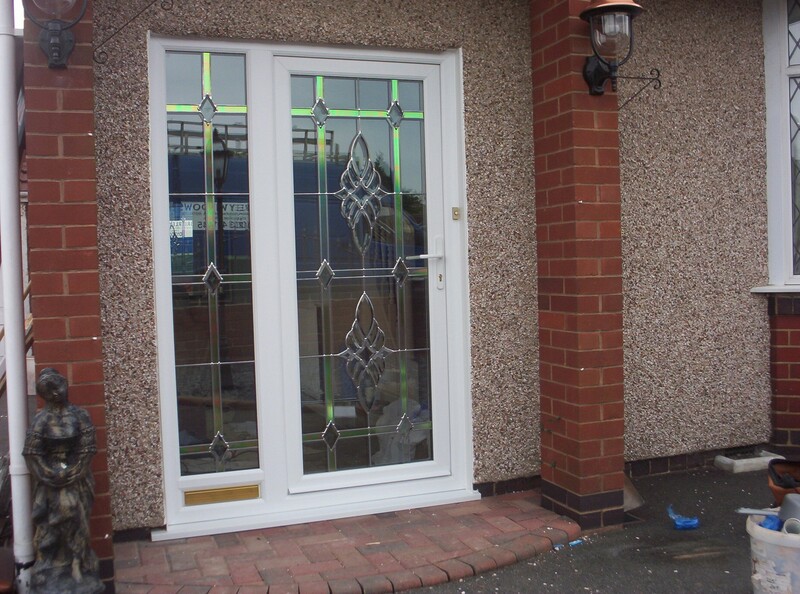 We are a local company, who offer a personal touch from initial advice- through to quotation, order and installation. 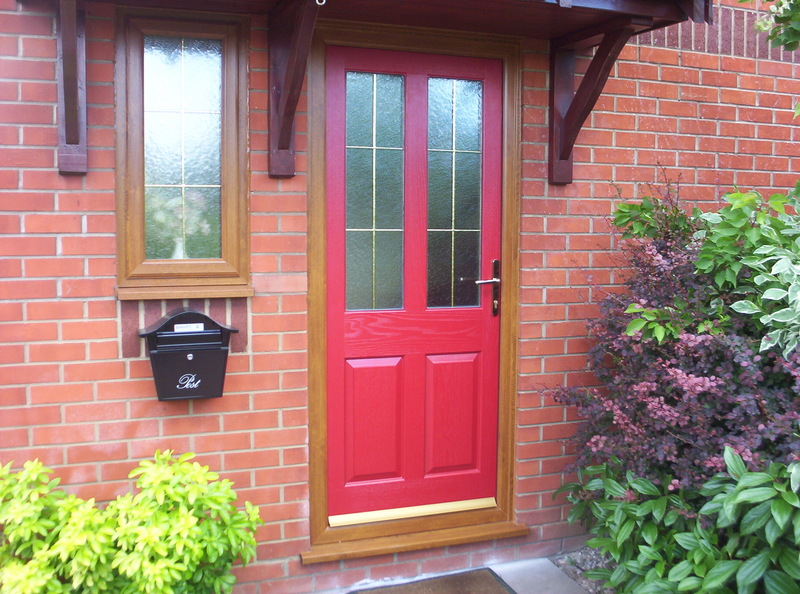 We pride ourselves on referrals, which is where 90% of our work is generated from! 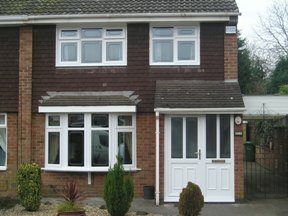 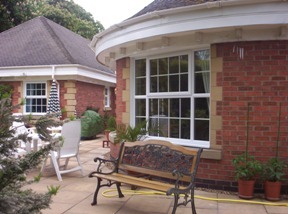 We offer UPVC Windows, Doors, Porches and Conservatories- all manufactured at our facility on Rugby Road in Bulkington. 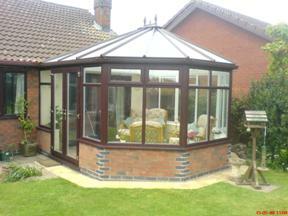 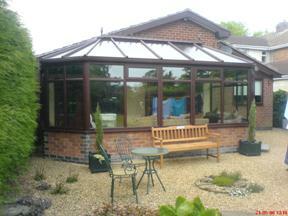 Options include fully fitted, supply only, replacement units- through to a fully CAD designed conservatory. We use the latest software for designing our installations which allows a CAD "as built" design to be presented. 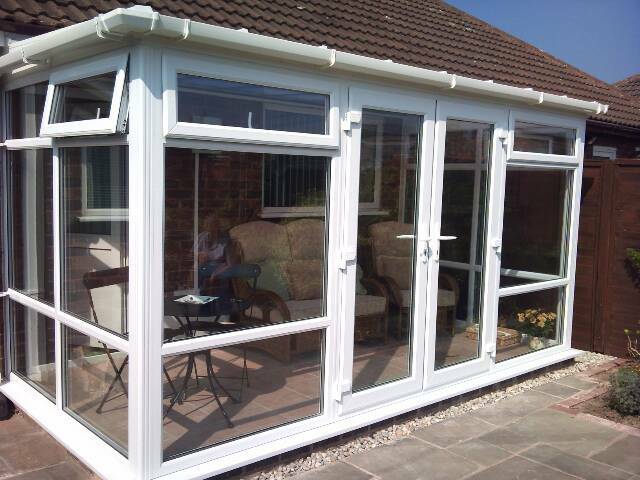 Call us to arrange a free, no obligation quotation on 02476 491445. 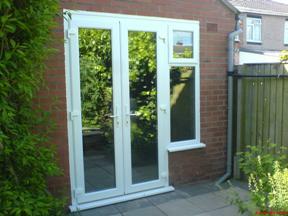 "I was very impressed with the professional advice prior to the installation of my new patio doors. 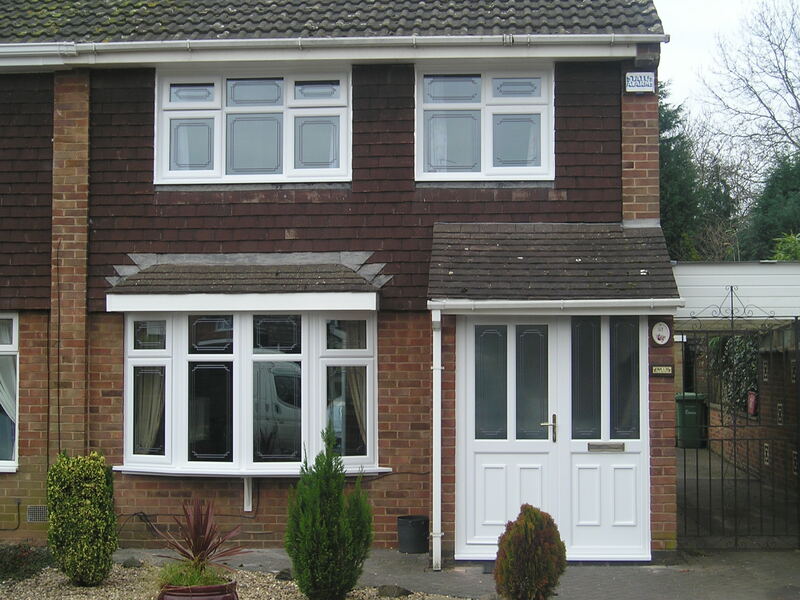 I initially wanted to replace all of the windows on the rear of my property- but some friendly advice allowed some units to be repaired which saved me money- Over the moon!" 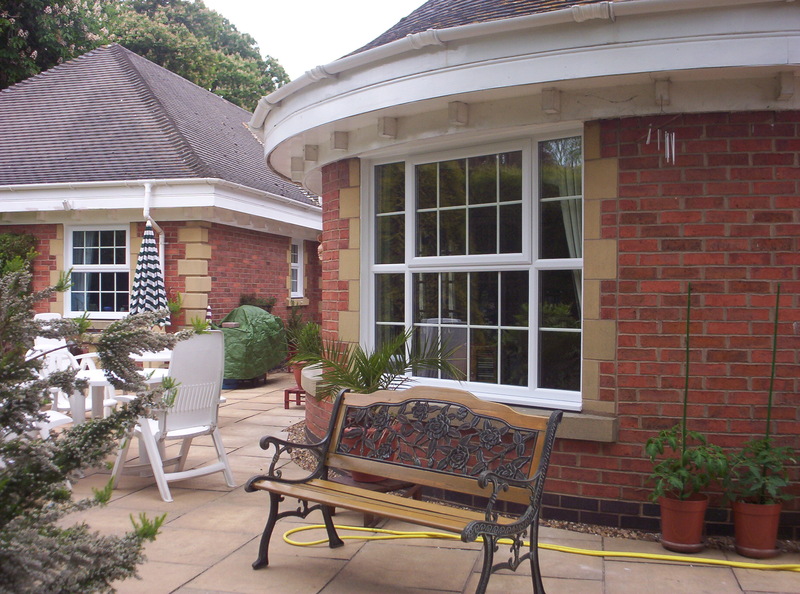 Brierley Windows are very proud to be FENSA registered. 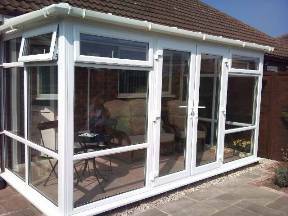 This shows our commitment to complying with building regulations, and confidence in the quality of our work- from manufacture through to installation. 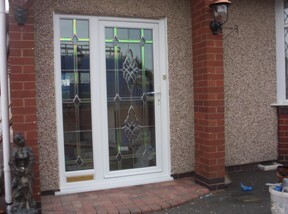 Our FENSA registration number is 35004, more information can be viewed here. Contact us on the form below to arrange a free no obligation quote.